Monrovia – The under-fired Associate Justice of the Supreme Court of Liberia, Mr. Kabineh M. Ja’neh, who is facing impeachment trial at the Senate on several counts, has ended three days of speaking in his own defense after he faced cross examinations from lawyers and senators, who are jurors of fact. Before he had ended his testimony, Justice Ja’neh accused the House of Representatives of not giving him due process when they impeached him and forwarded him to the Senate for trial. “Even though the House of Representatives brought in belatedly an instrument, which they labeled as rule for impeachment and in that instrument they obligated themselves for the parties to have the right to be heard they went about the impeachment without serving me an invitation to hear my side of the story,” Ja’neh stated. While on the witness stand, Justice Ja’neh repeatedly claimed that the road fund case he is being accused of was signed jointly by the five justices of the Supreme Court Bench, including Chief Justice Francis Korkpor, who is presiding over the case, as the Constitution mandates. It has been alleged by the prosecution lawyers that the prohibition issued by Justice Ja’neh to stop Srimex of Musa Bility and Connex of Abdallah Sheriff, from sending to government coffer the money they was collecting from the public on each gallon of gasoline and fuel is one thing prosecutors are holding onto. The Supreme Court Justice is accused of multiple offenses including theft of property (stealing House of Representatives’ records), acquiring property wrongfully, and denying the government money rightfully due it from the road fund. The House of Representatives believes that Ja’neh’s, who was the Justice in Chambers, action was abuse of power and gross breach of duty for him to have issued the prohibition, which stopped the government from collecting the US$27 million of the Road Fund Money. Meanwhile, retired Supreme Court Justice Philips A. Z. 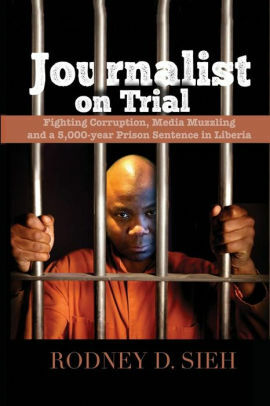 Banks is expected Thursday, March 21, take the witness stand to testify to the constitutionality of the ongoing trial. 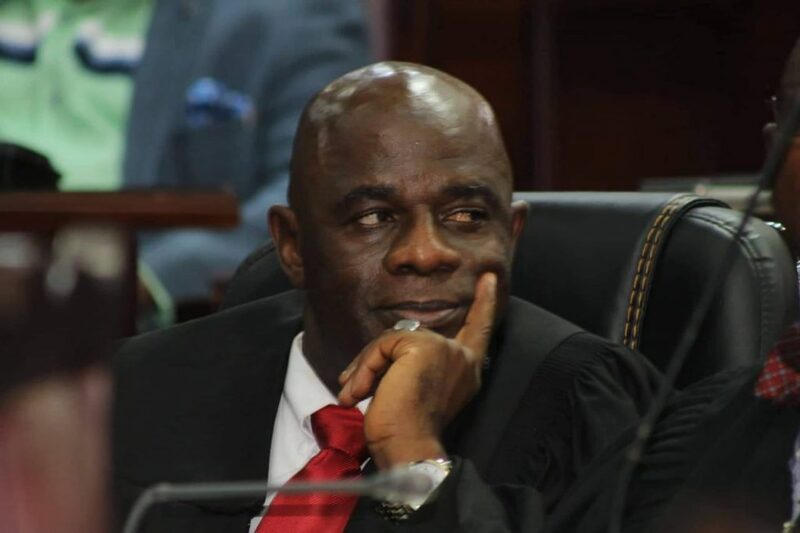 Justice Banks was the Justice in Chambers when the first Writ of Prohibition was filed by Srimex of Musa Bility and Connex of Abdallah Sheriff.